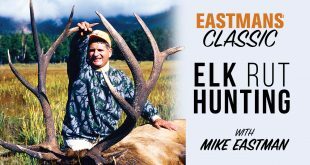 Bowhunter Dan Pickar shares his experience after harvesting a bull elk in grizzly bear country. 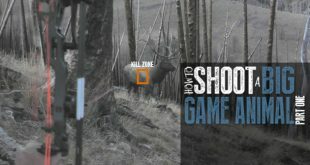 Taking certain steps after a kill in bear country can help limit the chance of a bear encounter and the potential loss of your big game animal. 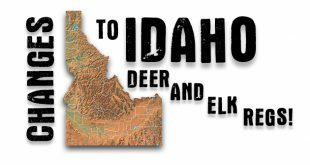 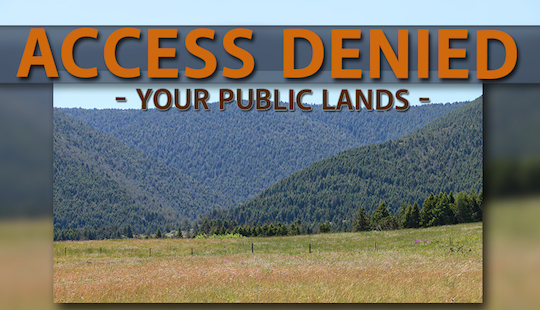 A U.S. Forest Service ranger and the Bear Wise Coordinator for the Wyoming Game and Fish Department add their expertise to the conversation. 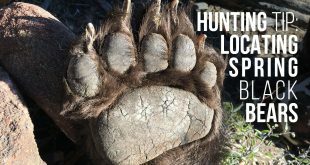 To read more about precautions to take when hunting in bear country pick the June/July issue of EASTMANS’ HUNTING JOURNAL. 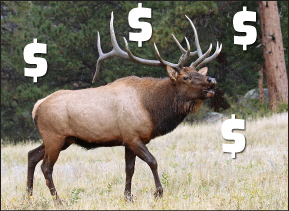 Previous Guy’s Trashy Nontypical Colorado Bull! 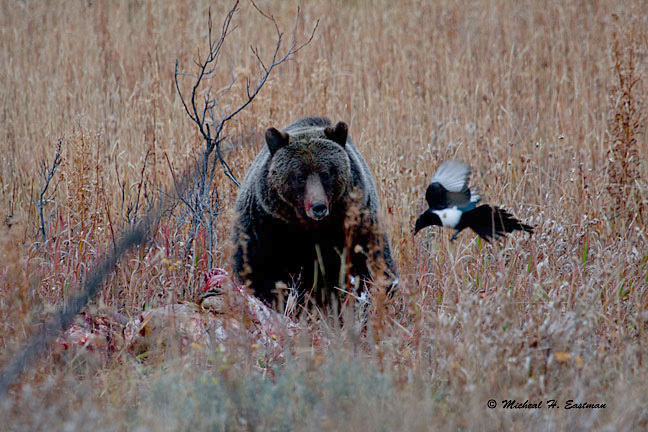 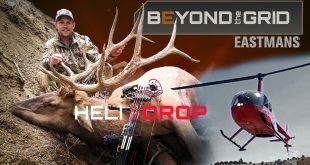 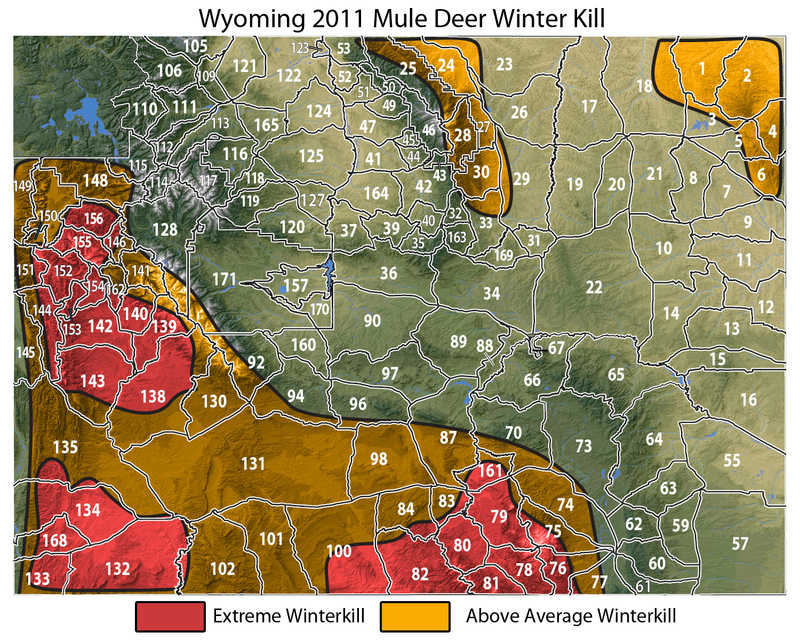 Next The Wyoming Grizzly Hunt Is On!